Ambra had no interest at all in gardens until, while wheeling a grumpy toddler round the lake at Stourhead, she realised the landscape was telling her a story. She went on to study garden history at Birkbeck College, London. 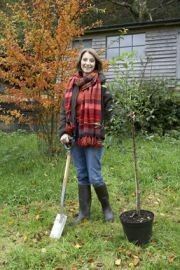 Environmental campaigner and award-winning writer, three times named the Garden Media Guild’s Journalist of the Year, her work appears regularly in the Telegraph, Guardian and leading garden journals. 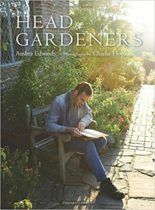 Her first book, Gardening in a Changing Climate, was published in 2011 to warm reviews, and her next, a study of Head Gardeners, was published by Pimpernel Press in 2017 and won the Garden Media Guild Book Award. 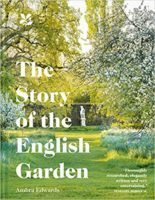 Pavilion/National Trust publish The Story of the English Garden in June 2018. She is working with Penelope Hobhouse on updating Penelope’s Classic The Story of Gardening for Pavilion.